Recife is the fourth largest Metropolitan area in Brazil and the capital of the state of Pernambuco. The population was 1,549,980 in 2007. Recife is located where the Beberibe River meets the Capibaribe River to flow into the Atlantic Ocean. It is a major port on the Atlantic Ocean. The name Recife means "reef" in Portuguese, in allusion to the coral reefs that are present by the city's shores. The many rivers and bridges found in Recife characterize its geography and gives it the moniker of the "Brazilian Venice". 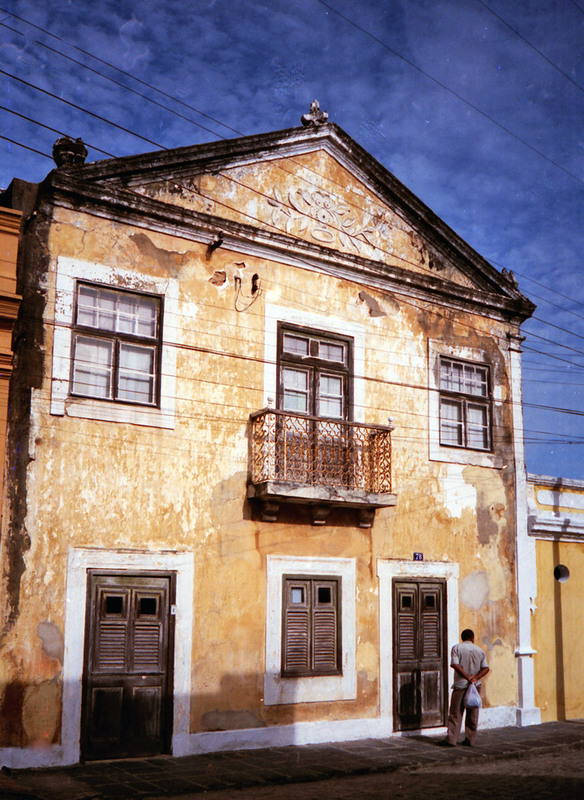 The area around Recife was one of the first in Brazil to be settled by the Portuguese Crown. In 1537, John III of Portugal divided Brazil into Hereditary Captaincies (Capitanias Hereditárias, in Portuguese); the Portuguese realized that they had no human or financial resources to invest in such a large and distant colony, and decided to assign this task to private entrepreneurs, called Donatários (this system had already been successful in the settlement of the Portuguese colonies in Africa). Because of several problems (the most obvious being the lack of support from the Portuguese metropolis), most Captaincies failed. 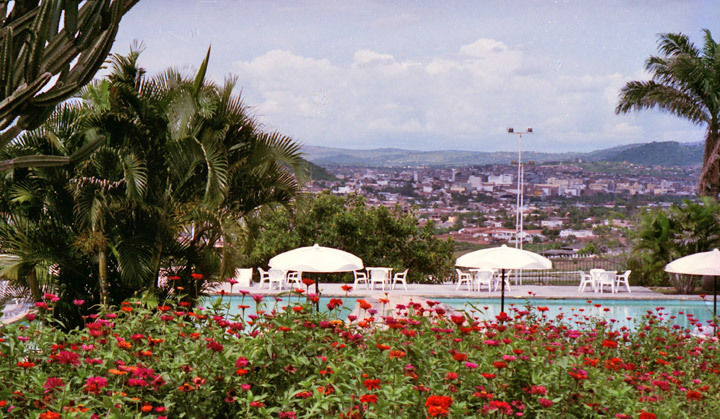 One of the few to prosper was the Captaincy of Pernambuco, which was assigned to Duarte Coelho Pereira (the man who founded Olinda and became famous for expressing his enchantment with the beauty of the place, giving the name to the city). 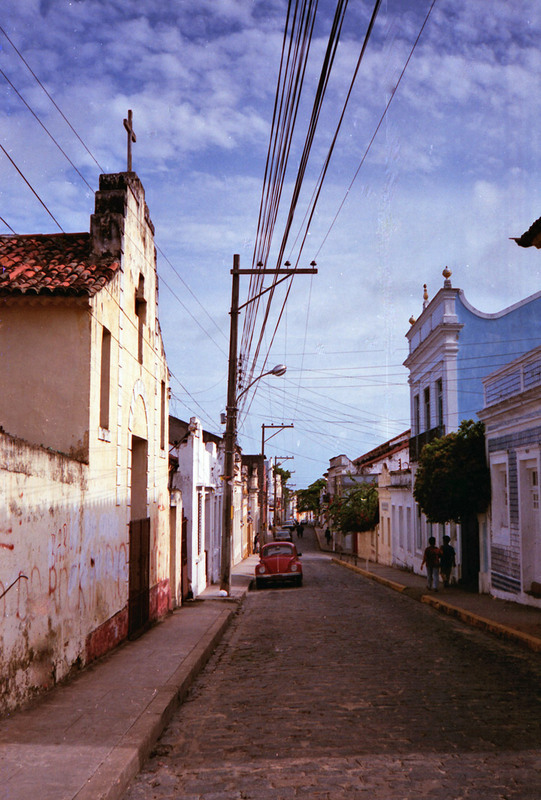 Pernambuco prospered from the sugarcane industry (beet sugar was not industrially produced in Europe until the beginning of the 19th century). 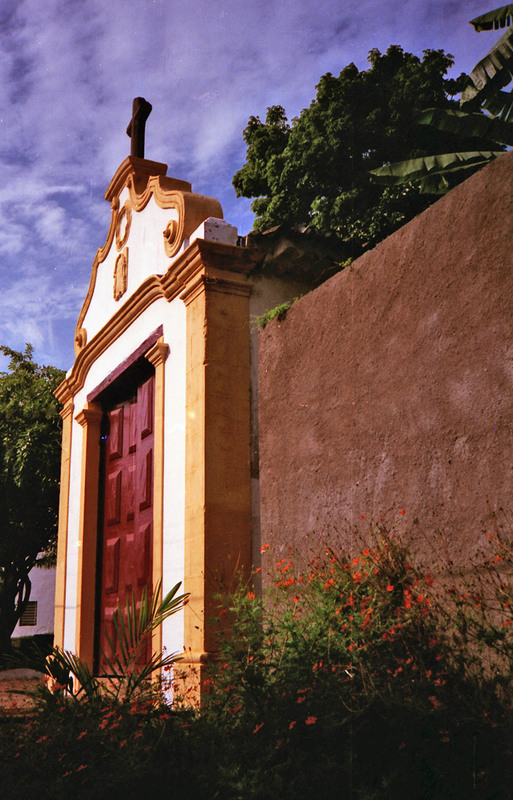 At the time, in Europe, sugarcane plantations could be grown only in Andalusia and the Algarve; in the 1420s, sugarcane was carried to the Canary Islands, Madeira and the Azores; the sugar from Brazil was very much appreciated in Europe. Duarte Coelho found in Pernambuco plenty of fertile land and an excellent climate for the cultivation of cane; all he needed was labor to work the crops and to keep the "engenhos" (rustic wooden machinery) moving. 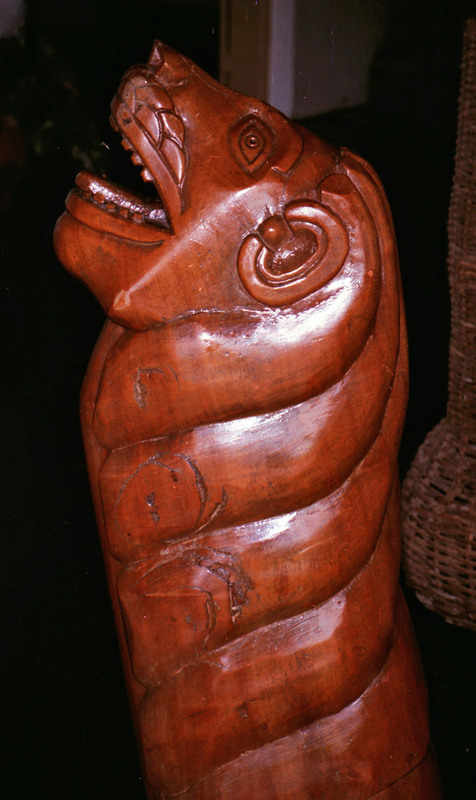 At first, the Portuguese tried to use the indigenous peoples of Brazil, but they soon realized that the indigenous culture was not compatible with the work in the engenhos. The solution was to import black slaves from Africa; from the 16th to the 19th century, Pernambuco received many slaves, making it one of the Brazilian States where black culture has the most visible traces (in dance, music, culinary, etc). Alone, this mixture of Portuguese, Indians and black slaves would be enough to make Recife one of the most culturally diverse cities in Brazil. The Dutch added to the mix. From 1580 to 1640, the kingdoms of Spain and Portugal were unified under the rule of the former. Spain was engaged in a war against the Netherlands, and determined that the Dutch, who were the main distributors of Brazilian sugar in Europe, would be prohibited from coming to Brazil. The Dutch decided to invade several sugar producing cities in Brazil, including Salvador and Natal. 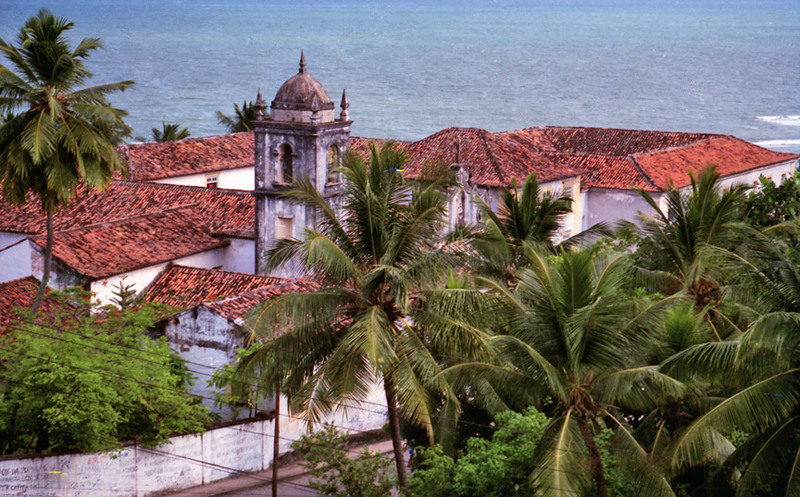 From 1630 to 1654, they took control of Recife and Olinda. 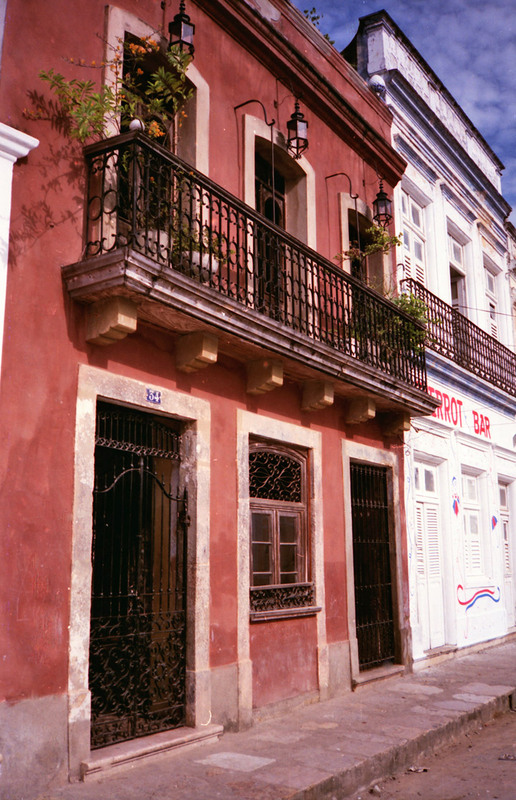 During this period, Recife became one of the most cosmopolitan cities of the world. 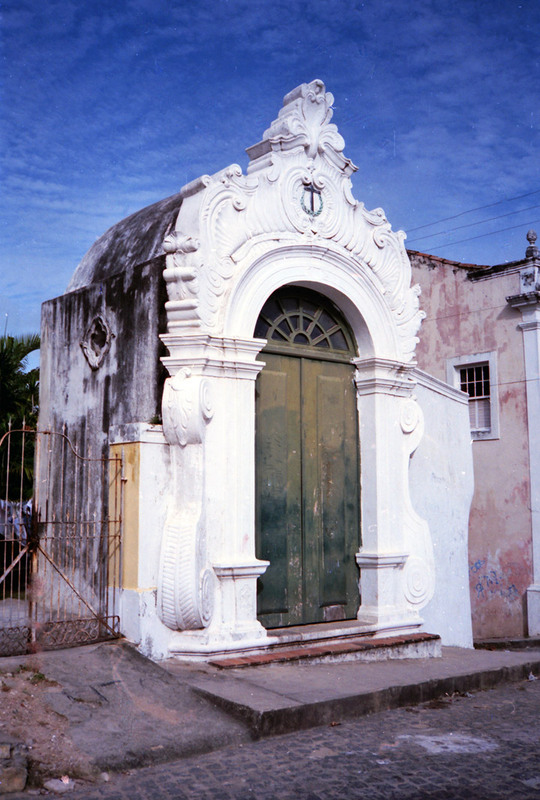 The first Jewish community and the first synagogue in the Americas was founded in the city. The inhabitants fought on their own to expel the Dutch, being helped by the involvement of the Dutch in the First Anglo-Dutch War. This was known as the Insurreição Pernambucana (Pernambucan Insurrection). Most of the Jews fled to Amsterdam; others fled to North America, starting the first Jewish community of New Amsterdam (now known as New York City). During the 18th century, riots spread throughout the city, in which the rich farmers of Olinda and the traders from Recife clashed. 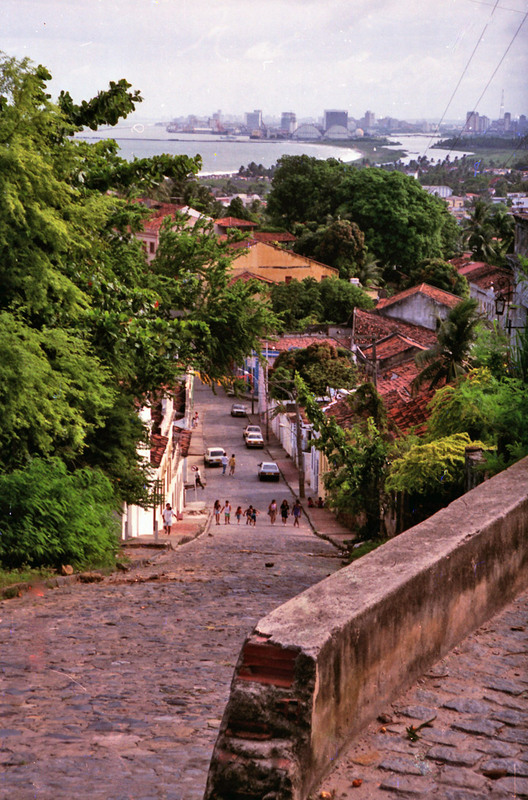 Recife had a clear advantage in relation to Olinda: Olinda has no harbour, while Recife's Harbor is one of the largest on the Atlantic. Recife's victory asserted the supremacy of its bourgeoisie over the decadent sugar aristocrats of Olinda. 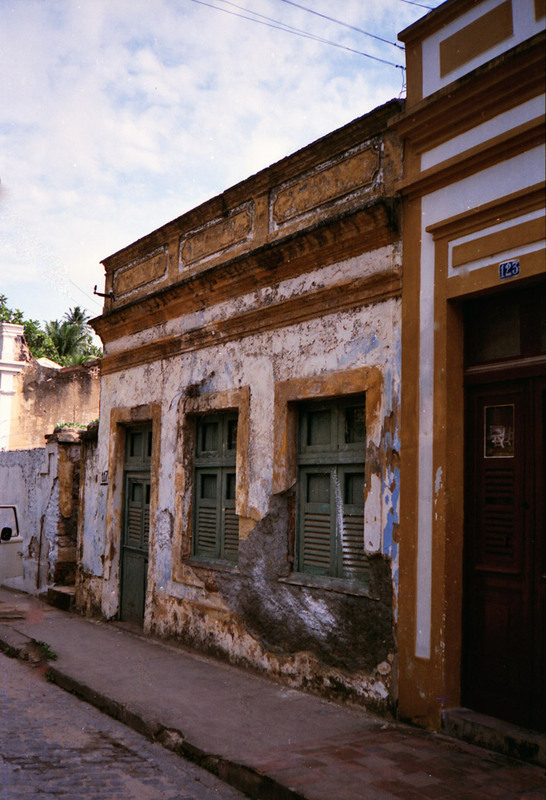 This was a decisive factor for Recife's growth. 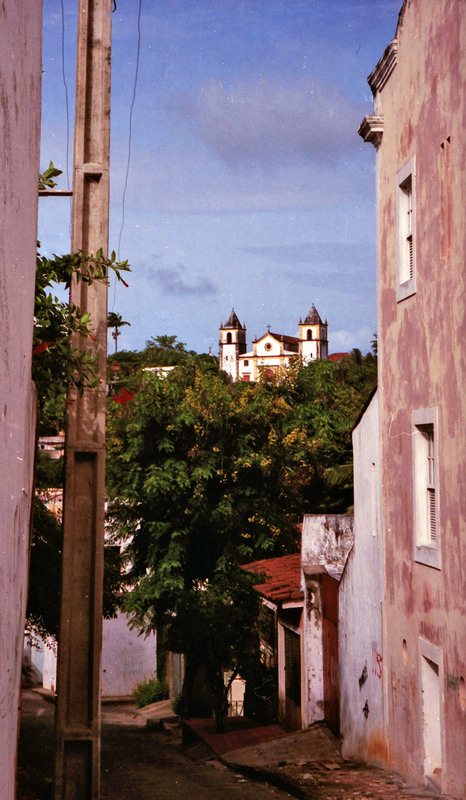 Recife is now a large city whereas Olinda is a small historical town. Recife is an historical city, distinguished by the opulence of its colonial buildings, with its colonization rooted in different nations; Portugal, the Netherlands, France, England. The four-day period before Lent leading up to Ash Wednesday is carnival time in Brazil. Rich and poor alike forget their cares as they party in the streets. 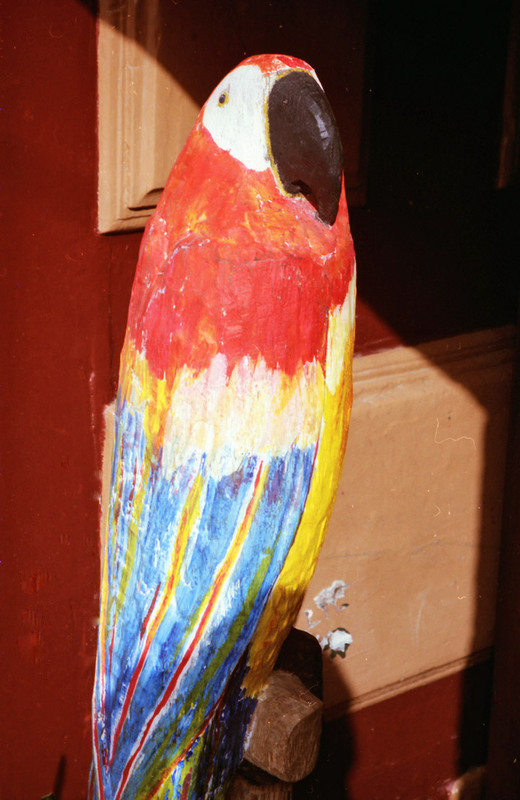 Pernambuco has large Carnival celebrations, including the Frevo, typical Pernambuco music. Another famous carnaval music style from Pernambuco is Maracatu. The cities of Recife and Olinda hold the most authentic and democratic carnaval celebrations in Brazil. The largest carnaval in all of Brazil is Galo da Madrugada, which takes place in Downtown Recife in the Saturday of carnaval. 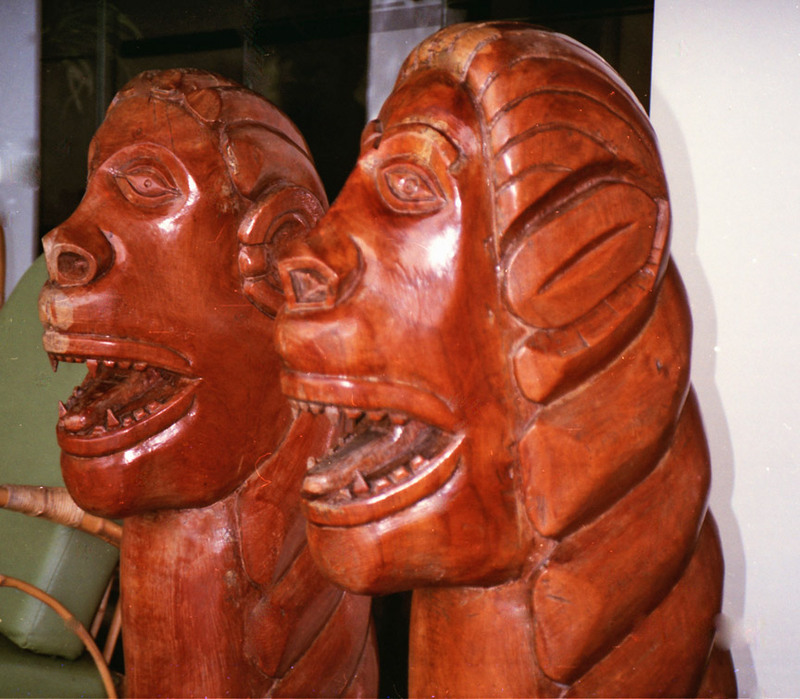 Another famous event is the "Noite dos Tambores Silenciosos". Carnaval Recife's joyous Carnaval is nationally known, attracting thousands of people every year. The party starts a week before the official date, with electric trios "shaking" the Boa Viagem Neighborhood. On Friday, people take to the streets to dance to the sound of frevo and to dance with maracatu, ciranda, caboclinhos, afoxé, reggae and manguebeat groups. There are still many other entertainment poles spread out around the city, featuring local and national artists. One of the highlights is Saturday when more than one million people follow the Galo da Madrugada group. From Sunday to Monday, there is the Night of the Silent Drums, on the Pátio do Terço, where Maracatus honor slaves that died in prisons.